162 Queens Quay East - Century 21 Kennect Realty Inc. This new condo development by Empire Communities steps away from the picturesque shores of Lake Ontario, Featuring 450 suites, this 20-storey building is an excellent opportunity to invest in one of Toronto’s rapidly rejuvenating neighbourhoods. 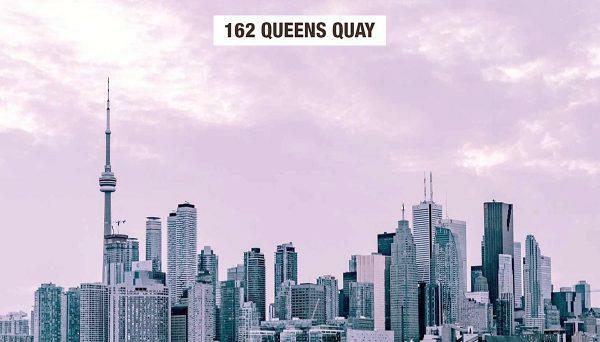 162 Queens Quay East Condos is coming to Toronto’s East Bayfront neighbourhood. 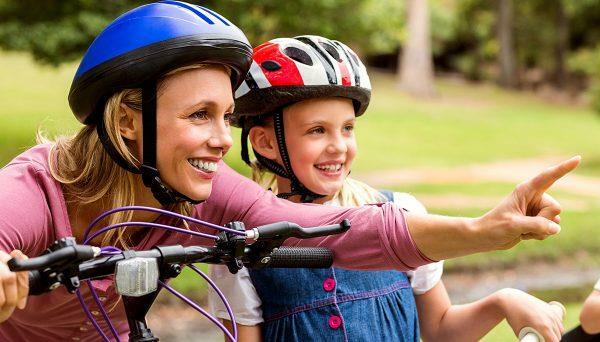 With a close proximity to parks, waterfront trails and the downtown core, this is an ideal area for individual investors and families, who desire a community atmosphere with the conveniences of living within the heart of a thriving urban centre. The East Bayfront is one of four distinct waterfront neighbourhoods that include West Don Lands, Central Waterfront and Port Lands. Each area offers a unique atmosphere that includes access to the arts, entertainment, shopping and dining. Nautical aficionados will appreciate the accessibility to the lakeshore and access to boating, swimming and any other water sports imaginable. Residents will appreciate the proximity to the Corktown neighbourhood and Distillery District, which has become home to award-winning restaurants, cafes and microbrewers. An outdoor pedestrian-friendly area that was once the home of Gooderham and Worts Distillery, the area has undergone a transformation into a thriving collective of artist studios and local retailers. During the holiday season the Distillery District is transformed into Toronto’s Christmas Market which features an outdoor marketplace, light displays and carnival rides. The neighbourhood also features many parks and green spaces including Sculpture Gardens, plus impressive views of Lake Ontario and Toronto Islands. Residents will appreciate this location for a perfect 100 on its Transit Score and a 90 on its Walk Score so much so that vehicular transportation is not necessary for daily errands. This 20-storey condominium will include 450 suites. Based on developer previous waterfront projects the building will feature a selection of one-, two-bedroom and one-bedroom plus den suites along with a limited number of three-bedroom luxury suites. 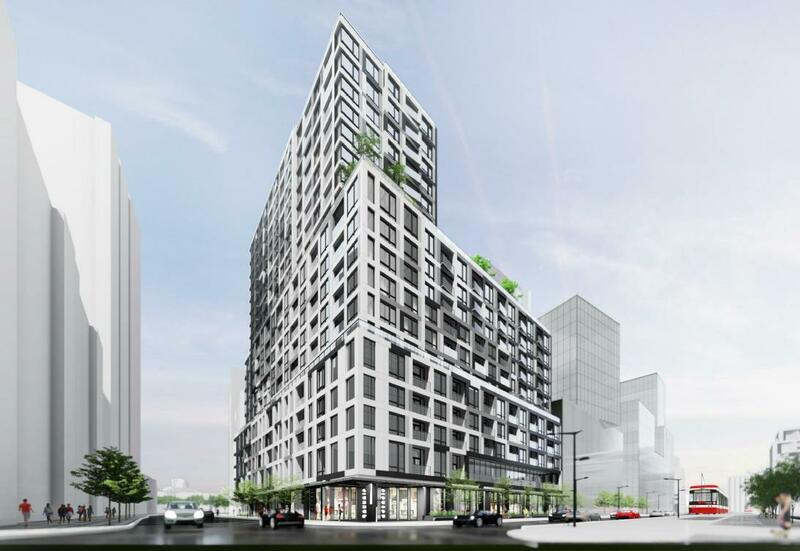 While the square footage of individual suites is not available, based on the developer’s previous Condo developments, 162 Queens Quay East suites will range from 650 sq.ft,. to 1,2000 sq. ft. Condominium suite pricing is expected to range from $650,000 to $1,000,000. Based on previous condominiums the developer favours finely appointed features and finishes with options including quartz and granite counters and ceramic and laminate flooring. Previous developments have also included shared outdoor terraces, BBQs, fitness centres and shared workspaces, creating a truly community oriented living experience. The developer is known for creating custom experiences that make the most of waterfront living, and 162 Queens Quay East is expected to include features such as outdoor terraces that offer spectacular waterfront views. 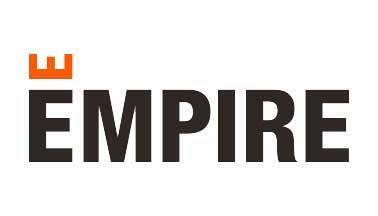 For over 25 years, Empire Communities has built thriving communities within some of Canada’s largest city centres. Known for its attention to detail, urban design and luxury building amenities, The developer has creates neighbourhoods that meet the unique needs of individual buyers and families. With over 12,000 new homes and condominiums built, They continue to be one of Canada’s most recognized master-plan homebuilder.